A sessions court in Gadchiroli of Maharashtra has convicted Delhi University professor GN Saibaba along with five others for having links with Maoists. In terms of evidence, the prosecution had submitted hard disks retrieved from Saibaba’s residence, and confessional statements were given by two of the accused in the case. 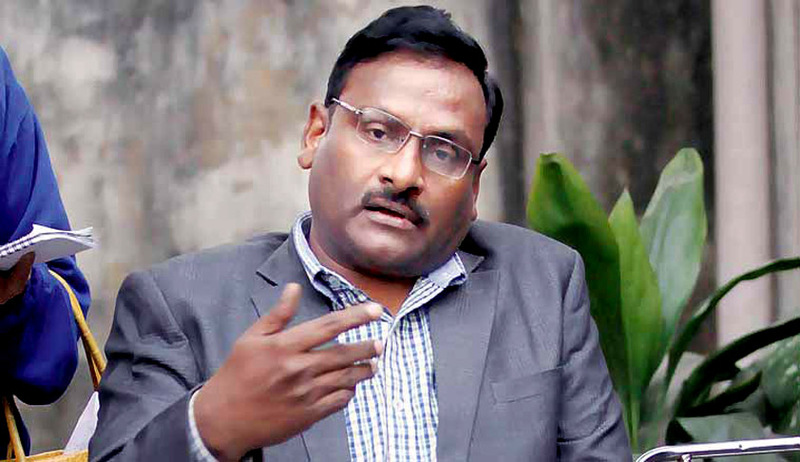 According to the prosecution, Saibaba had also participated in a conference held by the RDF, where he said Naxalism was the only way and denounced the current system of government. This was revealed in the material recovered from Saibaba’s house and related videos were also played in court. Gokarakonda Naga Saibaba, who was an English professor at Ram Lal Anand College, was suspended from Delhi University following his arrested by the Gadchiroli police in 2014. He was granted bail last year in June due to health concerns. He is 90 per cent disabled. While arguing for punishment, the prosecution stated that no leniency should be shown towards Prof. Saibaba for his disability, as he is of sound mind and travels both in India and abroad to attend conferences. Along with him, Hem Mishra, Prashant Rahi, Mahesh Kariman Tirki and Pandu Narote were also sentenced to life imprisonment, while Vijay Tirki was sentenced to 10 years of rigorous imprisonment. "Our advocates will move high Court soon. This judgement is shocking. In the history of Maharashtra this is the first case in which all the person's charge-sheeted were convicted in all the sections with life imprisonment. No evidence has been proved by the prosecution, electronic evidence not sealed. It seems that the state and Central governments have put a lot of pressure on the judiciary to implement anti people and undemocratic policies at the behest of Corporates and MNCs. The governments have selectively to suppress the voice of people to plunder the resources of this country".